Imran graduated from The University of Manchester Institute of Science and Technology and The University of Oxford. He has been teaching Mathematics since 2002 and has taught in five different schools across all sectors. Imran was the Head of Mathematics at a school in Harrow where he was rated as an outstanding teacher by Ofsted. He is now an Assistant Head teacher locally. 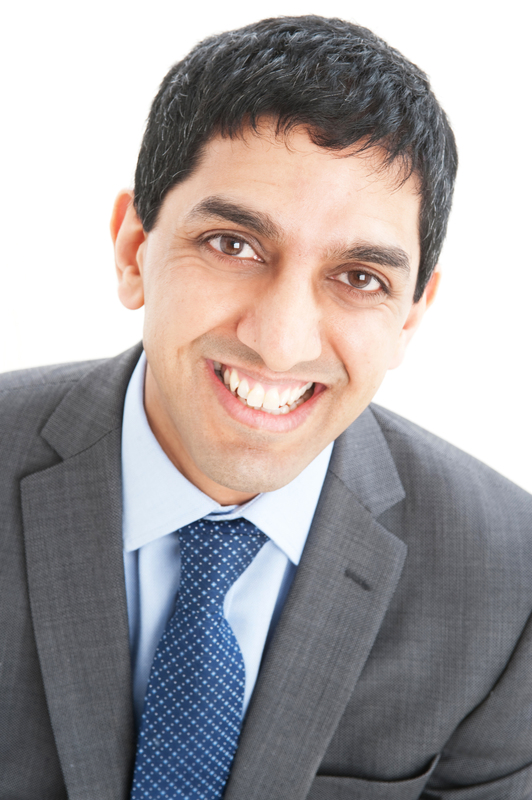 Imran is highly experienced in teaching GCSE and A level mathematics for all the major examination boards and currently teaches mathematics to Years 7 – 13 including further mathematics at A2 level. He has also taught Common Entrance at 11+ and 13+ and helped many students secure places at the country’s top Independent and public schools.